It’s not the SEMA Show, but to diesel drag racers, truck pullers and engine builders, alike, it’s more important for big-name horsepower producers to set up shop at PRI—the Performance Racing Industry trade show, held each year in Indianapolis—than it is to make it out to Vegas. For 2018, the 31st annual event saw diesel performance showcased in virtually every way. 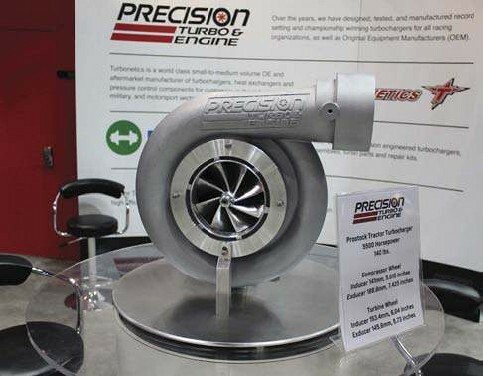 From watermelon-sized turbochargers to billetaluminum engines, race trucks to race cars, highflow heads to unbreakable internals and vintage repowers to classic street rods, there was a lot to take in. As a bonus, some of the latest supporting mods (many of which were still prototypes as we went to press) were also on display. 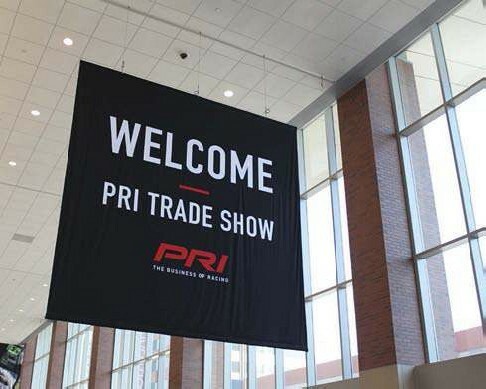 Unfortunately, the PRI Show isn’t open to the general public—but don’t worry: We covered 750,000 square feet of ground this year to bring you the most innovative, jaw-dropping and out-of-the-box creations parked inside the Indiana Convention Center. 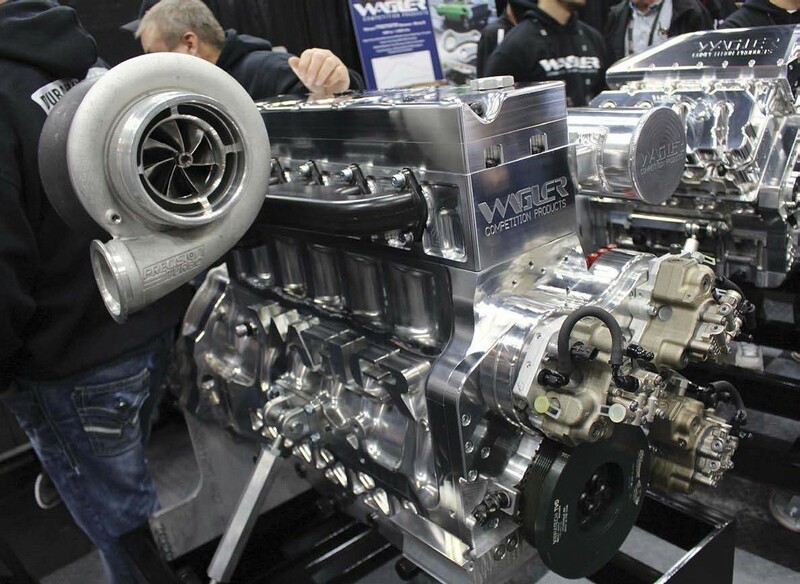 For instance, how about a big-cube Cummins packing six turbochargers or a Pro Stock tractor turbo rated for 5,500 hp? 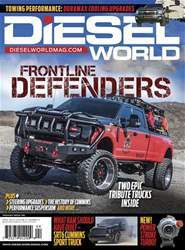 What about a battle royal between a billet-aluminum Duramax and a billet-aluminum Cummins at the Wagler booth? And how much quicker will the world’s fastest 6.4L Power Stroke be, now that a set of billetaluminum heads have been bolted to it? Read on for the full tour.